Wow, what a quick service! The service I get from Brayford numbers far exceeds that of other larger companies i’ve used in the past. I regularly purchase different numbers for Facebook campaigns and each time they are pleasure to do business with. I'm well pleased with Brayford Numbers Ltd - so much better than my previous telecoms provider! Follow us on Facebook and Twitter for the latest information, special offers and to keep yourself up to date with Brayford Numbers. Make the most of your number! We can provide you with a wide range of features to help you get the most from your number. Got a question? You may have a lot of questions before you set up your new number, we will answer these for you. Want to know more about us? 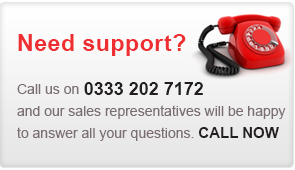 We are committed to excellent customer service and providing you with value for money telecoms solutions.